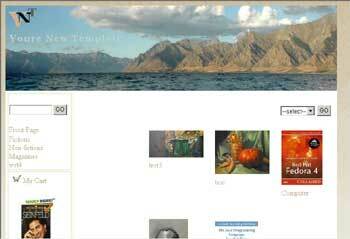 • Create Custom Web Gallery • Write Blogs • Sell Online. Thumbnails automatically generated from uploaded photos. Easily upload your own web pages and transform them into your custom designed showcase. No programming skills, no proprietary tools or languages. Use your favorite web design tools such as MS FrontPage or NVu to create your custom designs. Sell online and accept credit cards without a merchant account. Mosaya is fully integrated with Paypal. 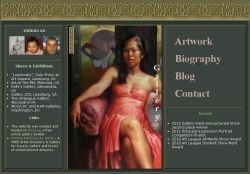 So you can sell your arts and crafts in your online exhibit right away without any extra setup. It is perfect for artists and collectors to sell their masterpieces to clients worldwide.